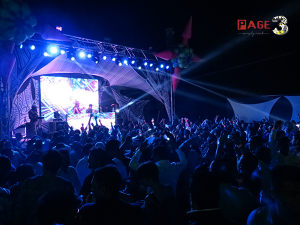 “Gaurav Gill” – The Star of Nashik!!! 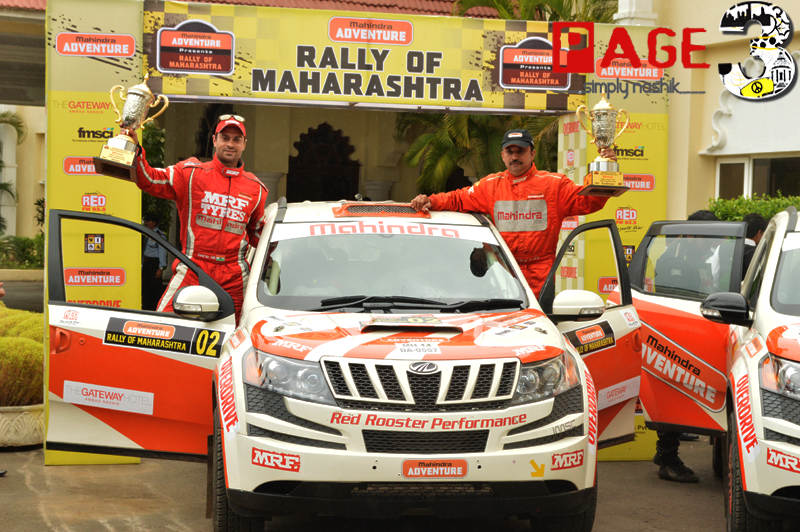 Mahindra Adventure sponsored Gaurav Gill has paved his way towards Victory in Mahindra Adventure Rally of Maharashtra 2013 !!! Its been a red carpet day for Gaurav !! He is born Genius. As rightly said by the experts, the machine (car) and the man behind the machine are equally important. Gaurav proves the saying. You give him any car, be it diesel or petrol, high powered or low powered, bulky or very light. Nothing matters when Gaurav steers the vehicle. Amitrajit Ghosh was fastest in Alpha stage today. He clocked 10 min 11 sec. only. He was 6 seconds faster than yesterday. Today Gaurav timed 10 min. 25 seconds. In the morning Amit was worried because his car had some problem yesterday on 7th June. However it seems he has overcome all worries and flying high towards the Win in INRC. Vikram Mathias has gained second position in INRC Overall Category. It is creditable for Vikram while entering after a gap of 2 years. Birth day Boy Arjun Rao Arur has become slower today. After SSS on Day 1, he was leading Overall in INRC and 1600 cc. However at the end of the rally, he has stepped down to third position. He did not mention any error with the car. But something must have gone wrong. In 1600 cc category also Comp. No. 21 Raghunandan has emerged on the horizon to claim second position. Till end of the 2nd day, he was not there in first positions of the leaders in the category. However he followed the winner of the class of 1600 CC and obtained second position. Byram Godrej succeeded to safeguard third position in 1600 CC. JINRC leader, Suhem lost his chance to continue the winning spree when he could not complete Beta stage near Windmills. Therefore only 3 cars completed the total run today in JINRC. Karamjeet Singh as expected had clocked second fastest timing in the Mahindra Adventure Rally of Maharashtra 2013. 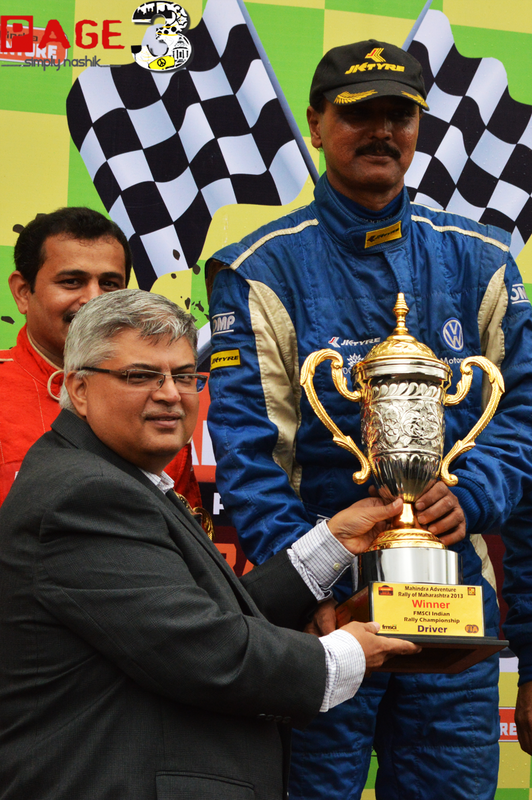 In his category, IRC, Sumit Punjabi managed to finish the event at second position in class. Winner of “STAR of NASHIK” award – Comp. No. 2 Gaurav Gill – 1 Hr. 26 Min. 29 Sec. Comp. No. 2 – Gaurav Gill – 1 Hr. 26 min. 29 sec. Comp. No. 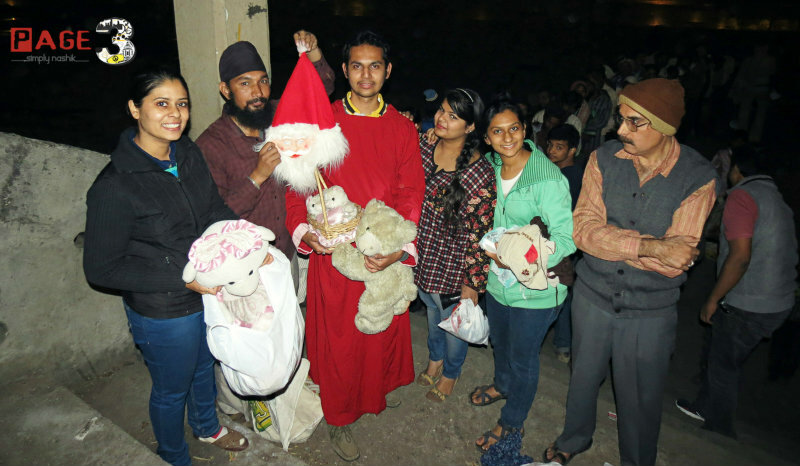 3 – Karamjeet Singh – 1 Hr. 27 Min. 40 sec. Comp. No. 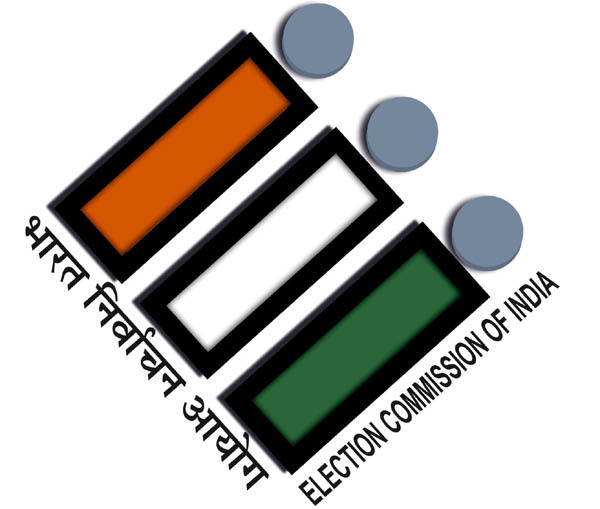 1 – Amit Rajit Ghosh – 1 Hr. 28 min. 16 sec. Comp. No. 6- Vikram Mathias – 1 Hr. 28 Min. 45 Sec. Comp. No. 16 – Arjun Rao Arur – 1 Hr. 31 Min. 1 Sec. Comp. No. 21 – Raghunandan – 1 Hr. 33 Min. 17 Sec. Comp. No. 15 – Byram Godrej – 1 Hr. 33 Min. 51 Sec. Comp. No. 31 – Asad Khan – 1 Hr. 36 Min. 12 Sec. Comp. No. 24 – Aniruddha Ranganekar – 1 Hr. 39 Min. 57 Sec. Comp. No. 23 – Rohan Pawar – 1 Hr. 44 Min. 46 Sec. Comp. No. 12 – Sumit Punjabi – 1 Hr. 46 Min. 10 Sec. Gaurav has kept his promise. He has maintained his lead and becomes “Star of Nashik“. Nashikites will love their Hero for his performance definitely and hope to see him again. He left immediately after the Podium Finish as he is going to New Caledonia for APRC. We wish him all the best for his success. Previous story Presence of World Champion Karamjit Singh at the rally in Nashik.